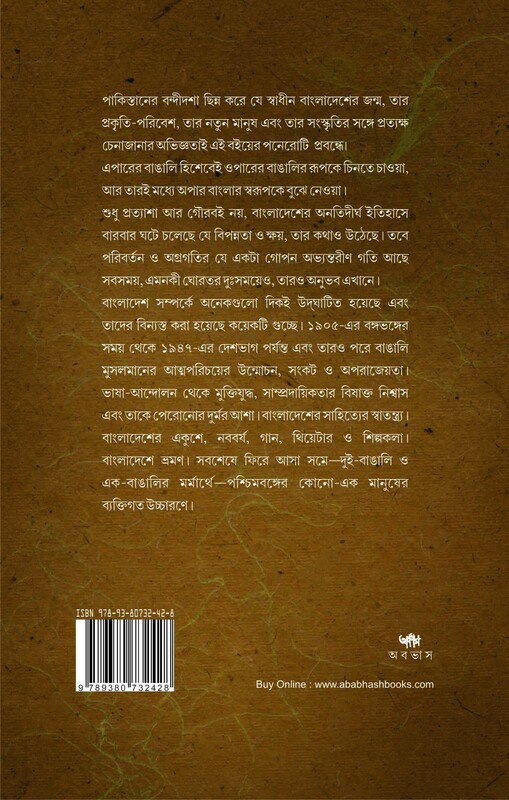 Dui Bangali Ek Bangali deals with the complex history of Bengali Muslims as a community, their identity formation, the challenges they face and the invincibility of their spirit. 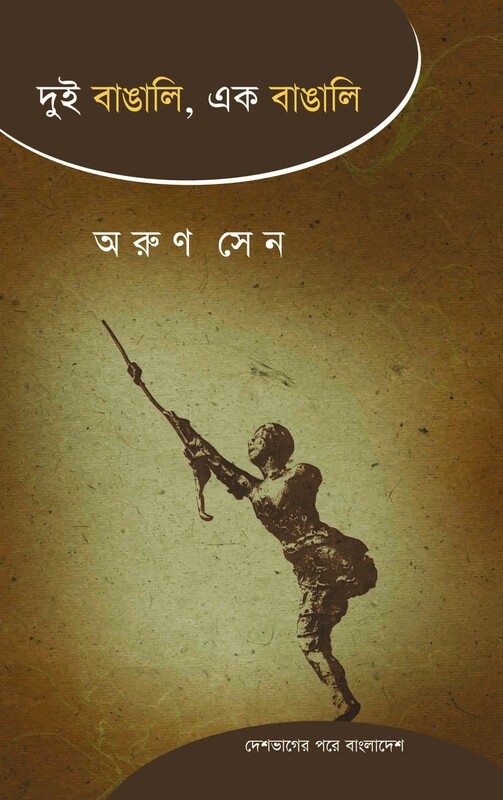 The legendary fight of the people of Bangladesh for the recognition of Bengali language, the threat of communalism, their rich heritage of literature, art, music and theatre – all that characterize the cultural history of Bangladesh – have been sincerely examined. First Published : January 2006, Second Print : November 2016, ISBN978-93-80732-42-8, 312p., Paperback, 21.5 x 14cm.